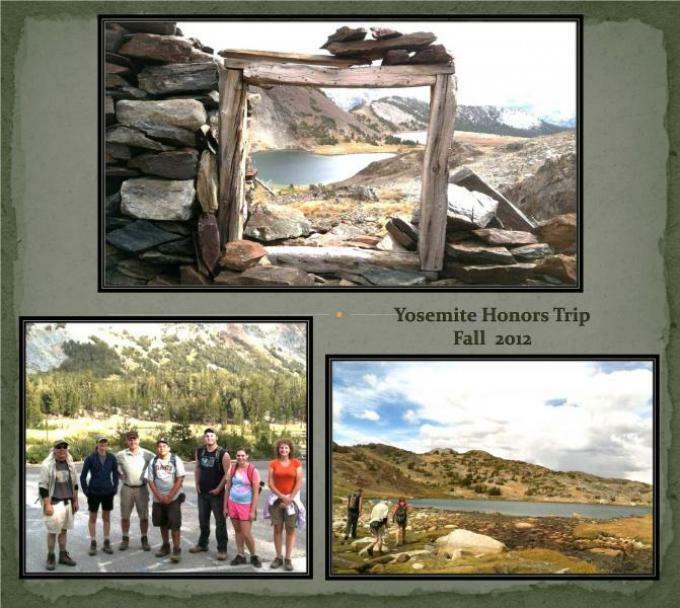 Honors Program activities include opportunities to experience special artistic exhibitions and performances (e.g., to attend San Francisco/Bay Area art exhibits and musical/cultural festivals, to hike in Yosemite, and to attend local cultural events like the Ill List Poetry Slam or special performances at Modesto's Gallo Center for the Arts). We sponsor these field trips (typically at little or no cost to the students) to help you develop a sense of community with your fellow students in the program. Announcements are sent to you via the Honors email list, and we leave it for you to determine if you want to participate. Participation requires submission of a liability release form each academic year.